What detention reform did political parties promise at the General Election 2017 (and 2015)? 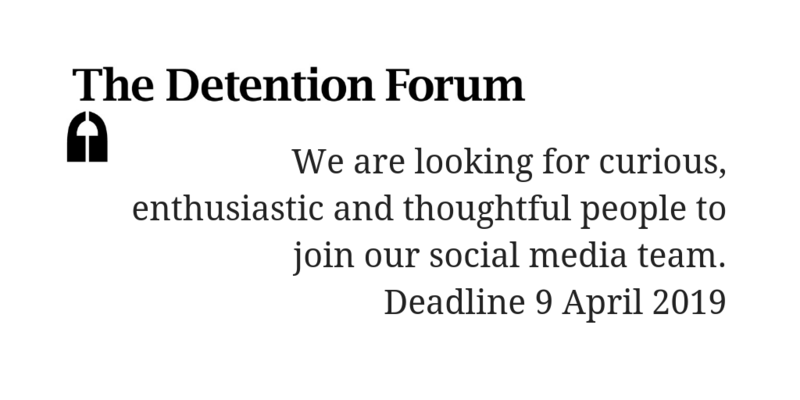 Home/Uncategorized/What detention reform did political parties promise at the General Election 2017 (and 2015)? 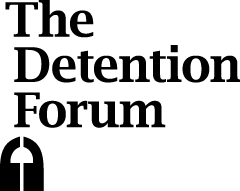 With increased attention on parliamentarians’ public declarations of interest in ending indefinite detention, it is worth revisiting what was said by political parties about immigration detention, if at all, in the run-up to the General Election in 2017 and how their position (at least the one described by their manifesto document) shifted between 2015 and 2017. In the Labour Party’s 2017 election manifesto document, For the many, not the few, the topic of immigration appears in the section, ‘Negotiating Brexit’. At the time of its publication, many of us wondered why it said ‘indefinite detentions’ and not ‘indefinite detention’. Unlike the Liberal Democrat and Scottish National Party’s manifestos, the Labour Party did not specify how long a time limit should be. Since then, the Shadow Home Secretary, Diane Abbott, publicly announced that the Labour Party is committed to introducing a time limit of 28 days. The Liberal Democratic Party’s 2017 election manifesto was entitled Change Britain’s Future. 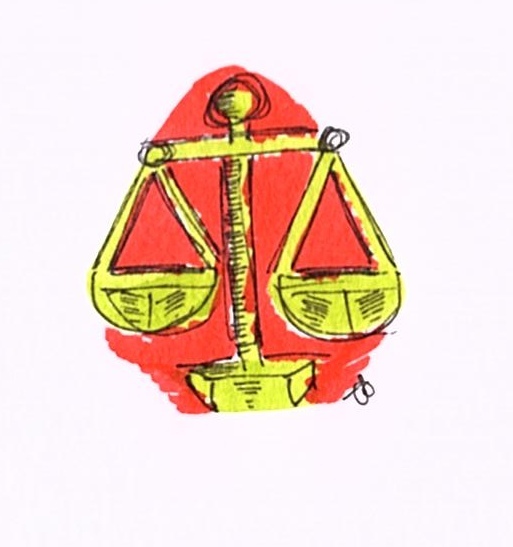 Section 7, ‘Defend Rights, Promote Justice and Equalities’, is where immigration and asylum are mentioned. Immigration and asylum are under attack. Immigration is essential to our economy and a benefit to our society. We depend on immigration to ensure we have the people we need contributing to the UK’s economy and society, including doctors, agricultural workers, entrepreneurs, scientists and so many others. Immigration broadens our horizons and encourages us to be more open, more tolerant. Somehow, this pledge appears under ‘asylum’ – but we are assuming that it applies to all persons with irregular immigration status. Liberal Democrats’ 2015 election manifesto also included a pledge to ‘End indefinite detention for immigration purposes’ (p.111), which indicates that the party’s position on the issue became more concrete between 2015 and 2017. 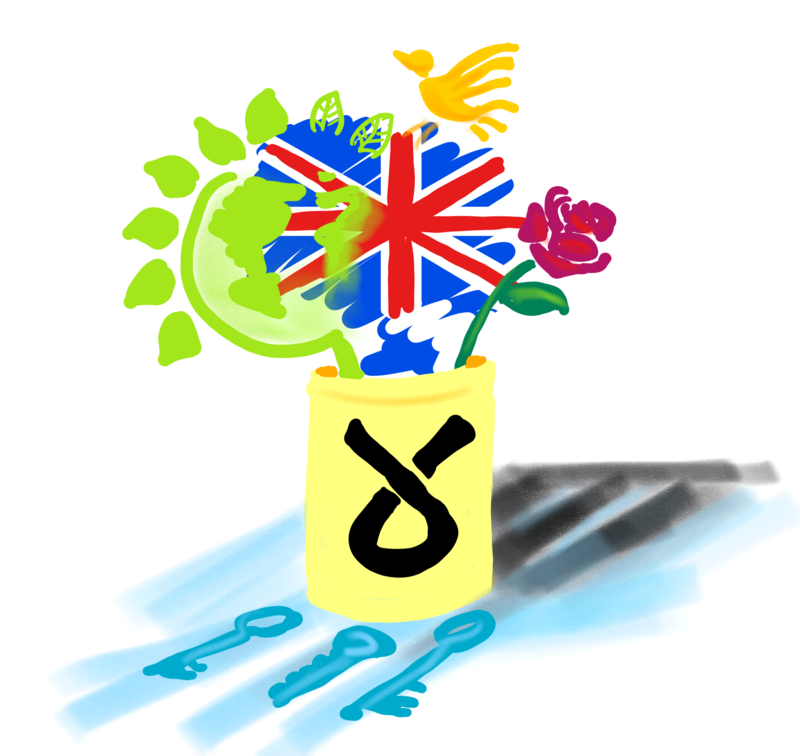 The Scottish National Party’s 2017 election manifesto document was called Stronger for Scotland. Its pledges on immigration policy appear in the section ‘An open, modern society’. The SNP will continue to seek devolution of immigration powers so that Scotland can have an immigration policy that works for our economy and society. And we will stand firm against the demonisation of migrants. Dungavel immigration detention centre is located in Scotland, where children used to be detained. Opposition to immigration detention has been strong in Scotland. Immigration detention is not mentioned neither in their 2017 nor 2015 election manifestos. 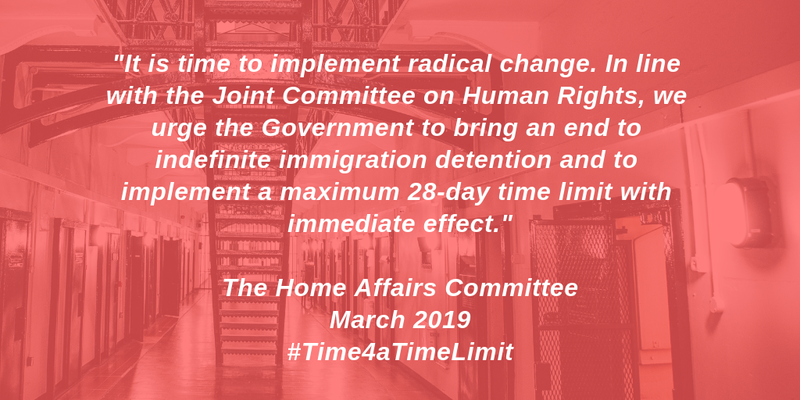 However, Conservative MPs who were involved in the Parliamentary Inquiry into the Use of Immigration Detention consistently advocated for a 28 day time limit. And some new voices from the party are also supportive of the call. Although the Green Party’s 2017 election manifesto does not mention immigration detention, the party has been running a campaign against indefinite immigration detention.